Do you enjoy working on your car, truck or motorcycle? Many people do but oftentimes, they lack the facilities to do their own vehicle repairs. As a result, they cram themselves into tiny garages and end up leaving behind more than their sweat. And we understand why. Making repairs to motor vehicles is messy business. Plus, there may be chemicals involved. Many of those chemicals, including motor oil and battery acid, can seriously damage a garage floor. So one wrong move, even during simple, grease and oil changes may spell disaster. Thankfully, home and professional mechanics alike can take steps to protect the flooring in their designated work areas. One of the easiest is laying down chemical resistant tarpaulins. Not all tarpaulins are chemical resistant and therefore, inferior ones wont do DIY mechanics any good. The ones wed recommend to gear heads are made from a special form of neoprene. Its similar to the material used to make wet suits for surfers and scuba divers. Only this particular form of neoprene can withstand more than salt water and sunshine. It can hold up against all of the potentially damaging chemicals motor vehicle mechanics can throw at it. 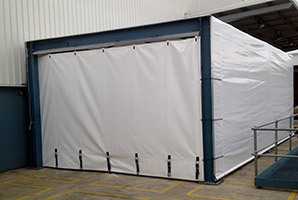 The smallest, ready-made size tarpaulin suitable for garage use is 06 x 08. Thus, its perfect for those guys and gals working in single car garages. In addition, the same neoprene tarpaulin could be placed underneath of a small carport or on top of a modest-size driveway. For those mechanics with double car garages or other large spaces, there are bigger ones to choose from. Among them are chemical resistant tarps in the 9 to 30-foot range. 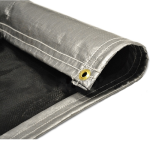 All of the chemical resistant tarpaulins were familiar with are built to be reusable. So a quick investment now could do more than save a persons garage floor over the weekend. Heck, it could even outlast a persons motor vehicle. To learn more about equipping a mechanics garage or other space with chemical resistant tarps, please contact us today. This entry was posted in tarpaulins and tagged tarpaulins, tarps on August 3, 2016 by Canopies Tarps. August 2015 is officially here and that means before long, well all need to pull out those tarpaulins. 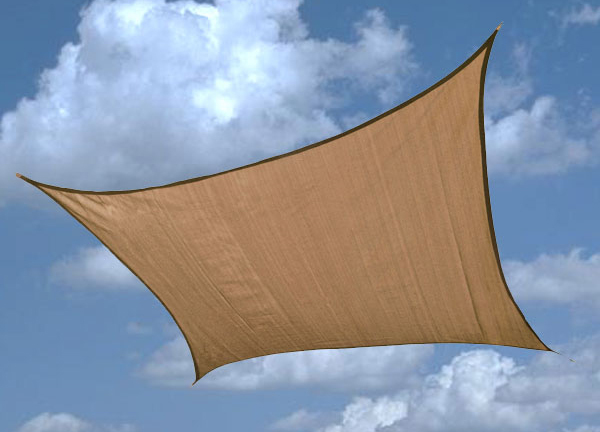 Tarpaulins are ideal for completing a number of late summer and early fall tasks. Among them are last-minute home repairs, property cleanups and preparing summer or fall items for winter storage. So how many tarpaulins does someone need to get through August and all of the fall? In our experience, it depends on the size of the property and the number of seasonal tasks involved. For example, one wouldnt use a tear-away roofing tarp to cover firewood. They each require their own, specialized tarpaulins. The same may be said for covering machinery, motor vehicles, boats, hay bales, barbecue grills and anything else one can think of that has to be safely stored away throughout the winter months. That said, choosing a number of tarpaulins for home or business use is clearly a uniquely personal decision. However, our tarp experts are here to assist those who may need a bit of friendly advice. After all, with so many home and business tasks on a given plate, it can be hard to remember which ones are made simpler with high quality tarps. 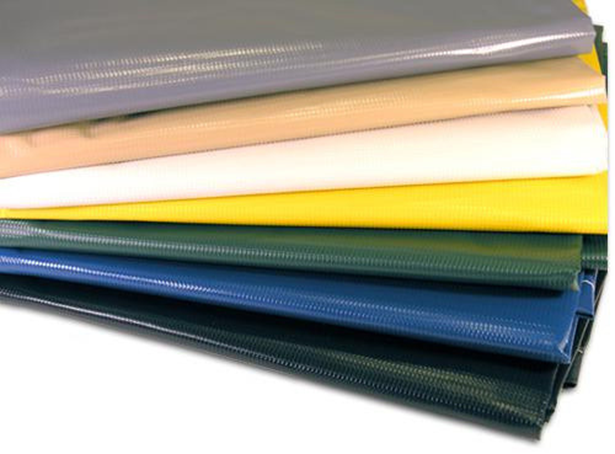 We know that for certain because our online store literally carries thousands of standard and custom tarps, each with their own direct or implied purpose. And rest easy, no matter how many standard or custom tarps are needed, well ship them as fast as we can to your door. All we ask is that if your late summer or fall tasks require custom products that you let us know as soon as possible. By informing our tarp experts of customization requests sooner than later, we can provide accurate, quick delivery times and price quotes reflective of volume orders. To learn more, please contact us at (877) 811-3911 or reach out to an online representative today. This entry was posted in tarpaulins, Tarps and tagged tarpaulins, tarps on August 7, 2015 by CanopiesAnd Tarps. Just the other day, a member of our Canopies and Tarps team was talking about the sheer amount of calculations that it takes to determine how much fall foliage a single, adult tree can produce. And just in case youre curious, it will take some minormeasurements, a few estimates, division, fractions and a whole lot of multiplication to arrive at an answer. So depending on the size of a persons property, figuring out how many leaves will need to raked and bagged up over the weekend may take a good deal of time. As a matter of fact, its likely to take up so much time that we think its best to skip the calculations and ordergreen leaf tarpsinstead. 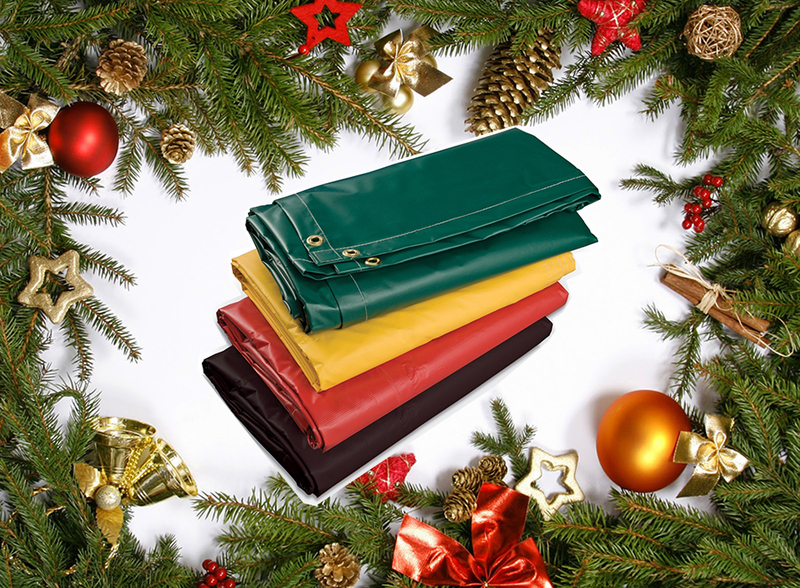 Our green leaf tarps are made with relatively thick, treated polyethylene and come outfitted with heavy-duty drawstrings. Theyll help to close and keep the tarps shut during transport to predetermined dump sites or burning pits. The seams, on the other hand, are heat sealed and waterproof. 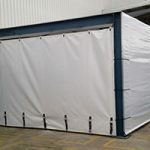 Plus, you wont have to worry about the rakes teeth, small twigs, pine cones or sharp-edged rocks causing the tarps fabric to tear or show signs of abrasions. Why? Because the material is abrasion, tear, mildew, UV ray and oil resistant too. 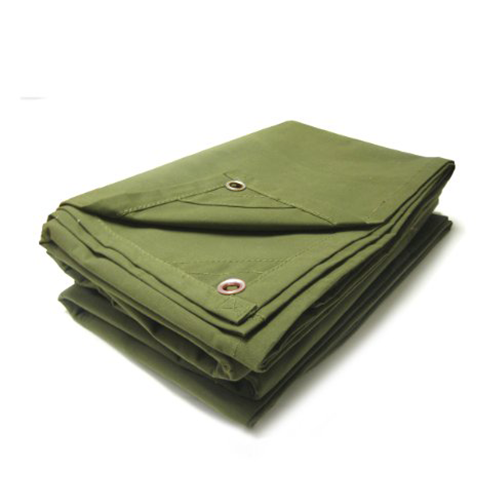 The square, green leaf tarps traditionally come in two finished sizes. The largest is 8-feet and six-inches. The smallest is 5-feet and 6-inches. So you may want to order a fewsmall tarpsfor the kids and several large ones for the adult members of your family. That way, nobody will miss out on the joy of raking leaves. Note that were using the word joy sarcastically as we dont know too many people that find raking leaves an unmistakable, highly anticipated pleasure. 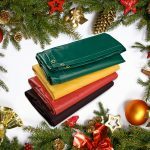 To learn more about our green leaf tarps and other useful products, pleasecontact ustoday. This entry was posted in Tarps and tagged tarpaulins, tarps on September 19, 2014 by CanopiesAnd Tarps. Having comfortable pieces of furniture on your patio can be a great way to improve the ambiance of your yard and to also create a space to relax with friends and family. While having patio furniture set up when you spend a lot of time outdoors, it could be frustrating to maintain during the winter and when you’re not outside much due to being busy or away on vacation. In this case, it’s a great idea to look into the benefits of vinyl tarps that can be easily set up to cover your furniture. 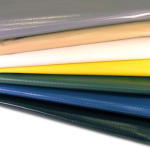 Sizes vary greatly for vinyl tarps we carry, allowing you to choose the dimensions that make the most sense for your furniture. If you want to protect your patio set and other pieces from sun damage and other harmful elements from the weather, it’s helpful to look into the sizes of tarps that can be laid over the furniture when not in use. This can help maintain the condition of your furniture quite drastically so that your patio continues to look great. 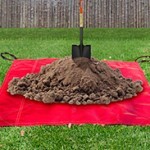 Along with considering the sizes of vinyl tarps that are for sale, it’s important to note how durable these tarps are. Many people opt for vinyl tarps over standard patio covers because of how thick they are and the protection that they can add from all kinds of debris that may fall onto your patio. 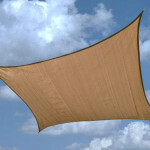 These tarps can vary in appearance quite drastically, from neutral colors to bright shades that can stand out. 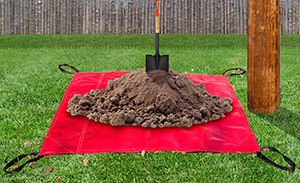 The options allow you to choose a cover which looks great and can work great for any yard. If you’re interested in purchasing a vinyl tarp to use for your patio furniture, we invite you to contact us so that we can recommend some options for you to order and begin protecting the condition of your furniture. This entry was posted in vinyl tarps and tagged tarpaulins, tarps, vinyl tarps on May 8, 2014 by CanopiesAnd Tarps.